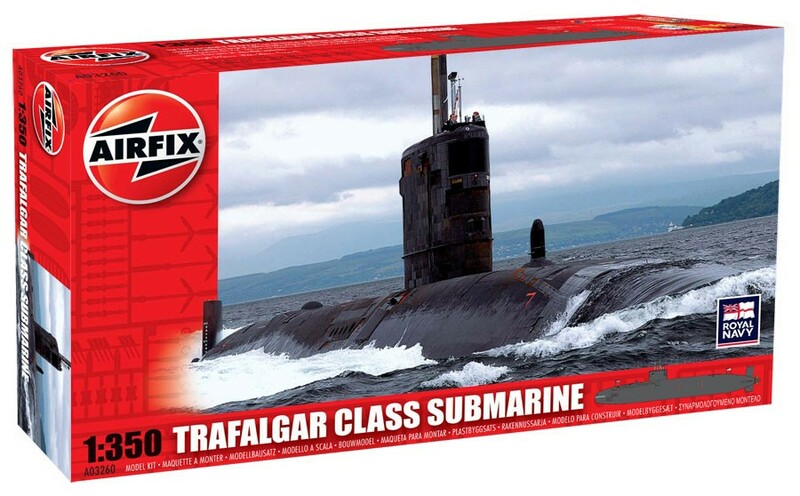 The Fleet Submarines of the Trafalgar Class are extremely sophisticated, deep diving, high-speed submarines, capable of fulfilling a range of maritime military tasks undreamed of by the strategists of previous generations. Their most important role is to seek out and destroy other submarines that may pose a threat to any friendly force of which they have an unrivalled capability. The seven boats of the Trafalgar-class have served the Royal ..